This tool can only read/write encrypted files, a master decoder unit is needed to pack/unpack these files. 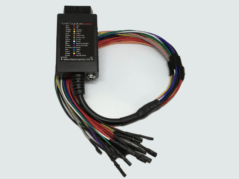 Included with the Powergate 3+ is a standard 16 pin OBD2 cable and protocols for CARS only. Powergate3+ is the portable and touchscreen Personal OBD Programmer which will allow your customers to program the ECUs of their vehicles in complete autonomy, using your preloaded modified maps. Direct connection to the vehicle through OBD port. On the Powergate3+ that your customer will receive, you’ll be able to store up to 5 different stages, in addition to the original file. 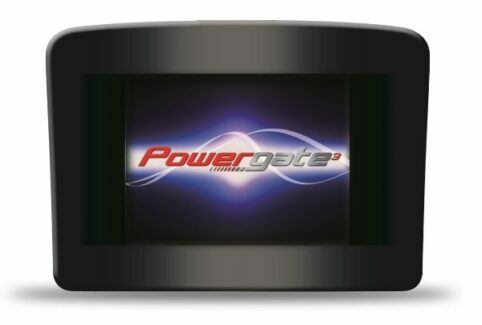 You can sell Powergate3+ to any customer, even the ones miles away from you. 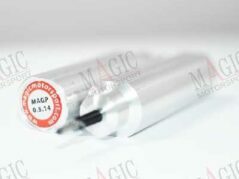 Your customers will be able to independently select and upload your map on their vehicle. Thanks to the original file stored in the Powergate3+, the ECU can be restored to factory settings by your customers at any time. Standard connection to PC via USB port to configure the tools (cables included). Powergate3+ is safe to use and user-friendly for both you and your customers. All the procedures are guided so that your customers can’t write an incorrect file. 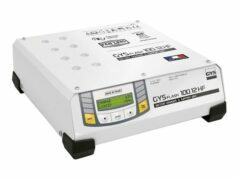 Powergate3+ works as a diagnostic tool as well. It reads possible errors with DTC code, enabling you to erase them. Powergate3+ is completely customisable: this means you can create customised templates for your customers (logo, icons, language and pictures).